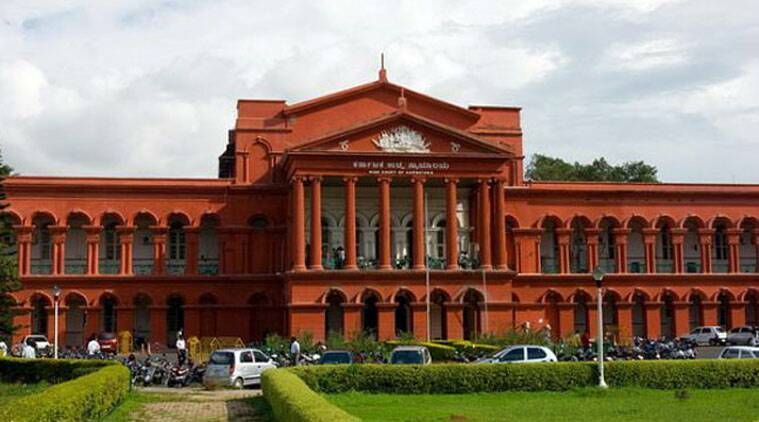 An advocate for three Kashmiri students arrested in February in Bengaluru Rural district on charges of sedition and assault following a fight in their college hostel over alleged comments made against the Indian Army after the Pulwama terror attack, will press for an early hearing of their bail plea in the Karnataka High Court next week. “Our bail plea was rejected by the lower court. An appeal has been filed in the High Court. The case has not come up for hearing. We will press for an early hearing next week,” advocate Muzamil Mushtaq Shah, also from Kashmir, who represented the students when they filed for bail in the Bengaluru Rural sessions court, said. The three students, Haris Manzoor and Gowhar Mushtaq from Spurthy College of Nursing, and Zaqir Maqbool from Chinai College of Nursing located on the outskirts of Bengaluru, were arrested on the basis of a complaint filed by Spurthy Nursing College principal Babu Dharmarajan after a brawl in the hostel over alleged anti-Army social media posts by the students. The students have been languishing in prison since February 16. Their bail plea filed through advocate Mushtaq Shah was rejected on March 19.